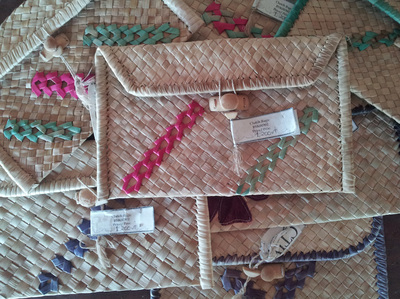 Women from all over the islands of Vanuatu make handicrafts using dried pandanus leaves and dyes to add vibrant colours. 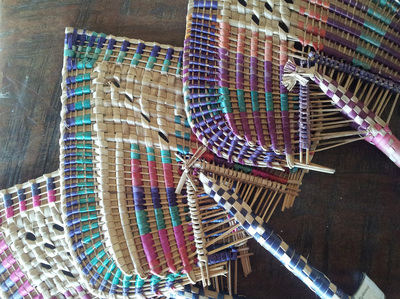 With every island comes a different style with different colours. 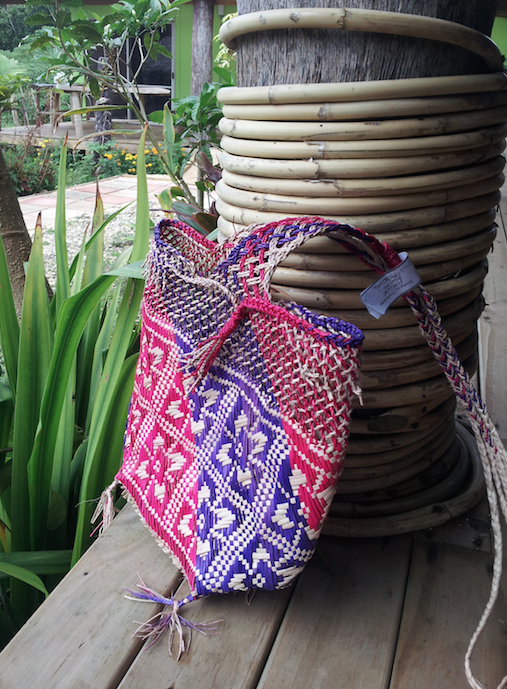 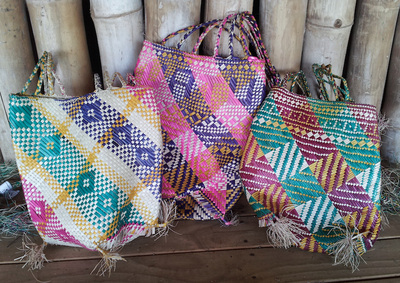 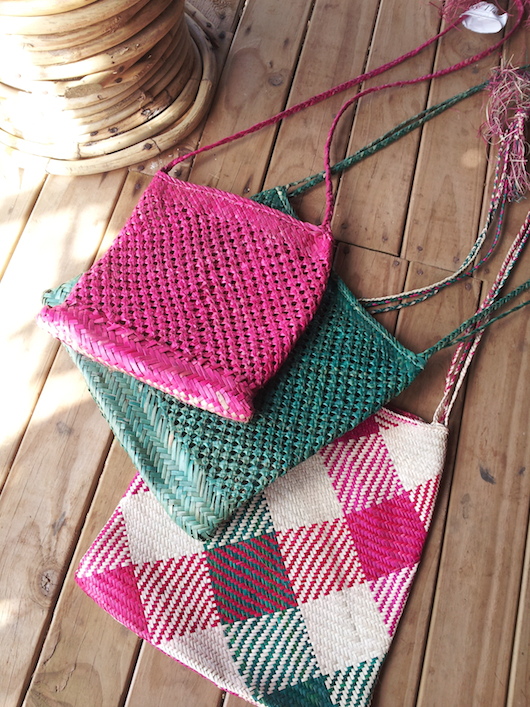 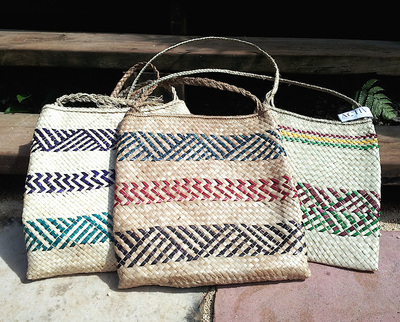 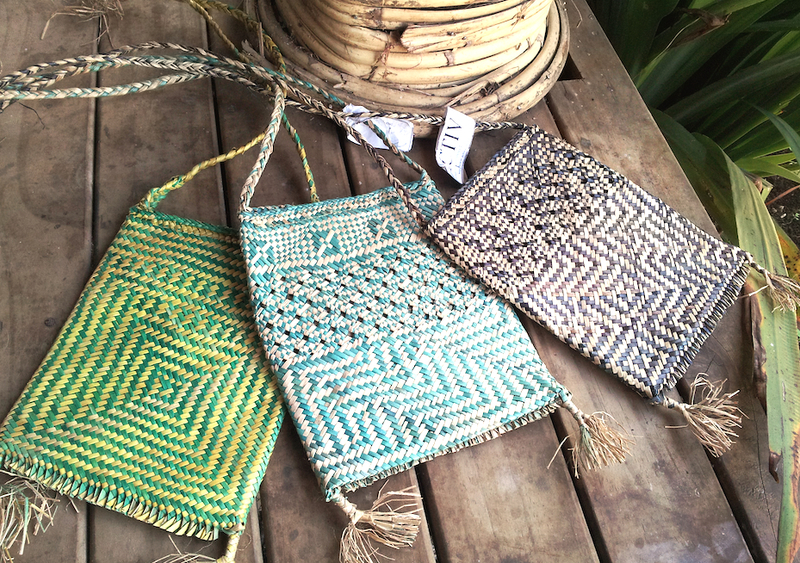 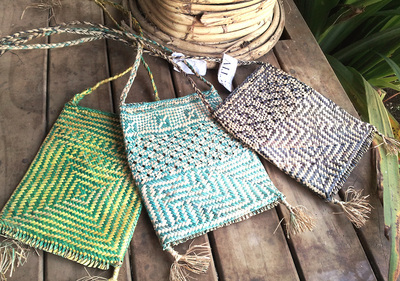 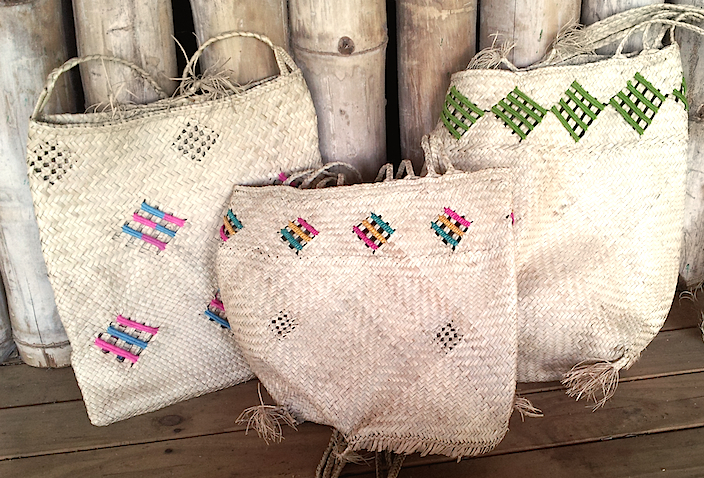 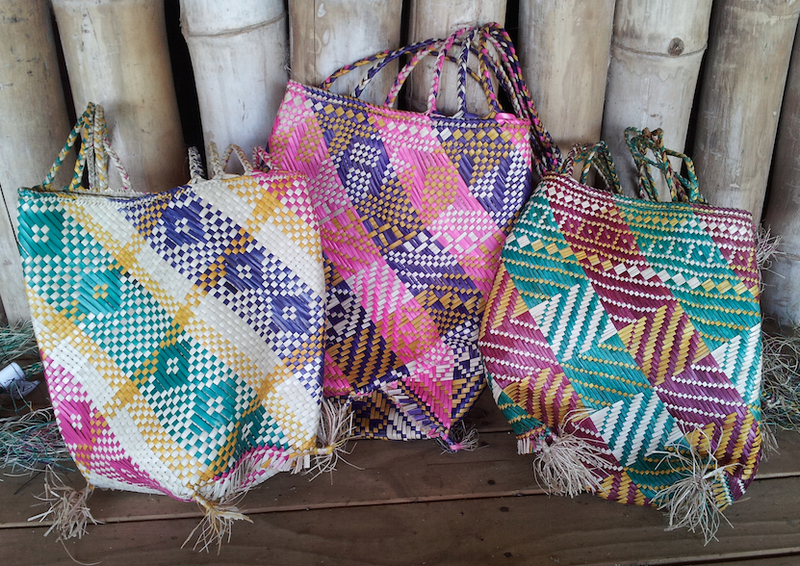 Here's a preview of the handicrafts that you can find around Vanuatu. Contact Us directly to place any orders or come and visit us in Port Vila.